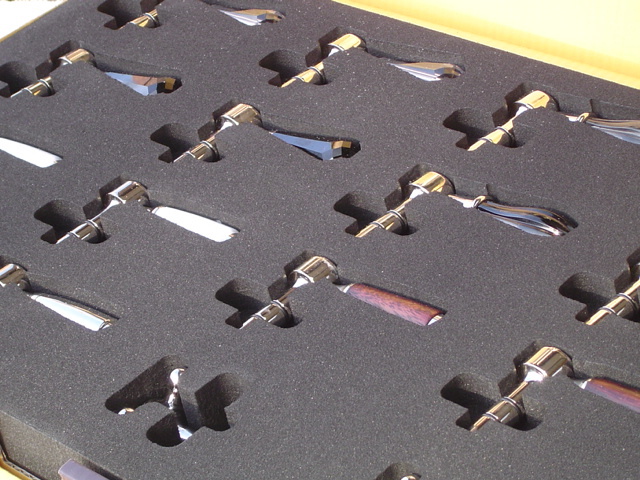 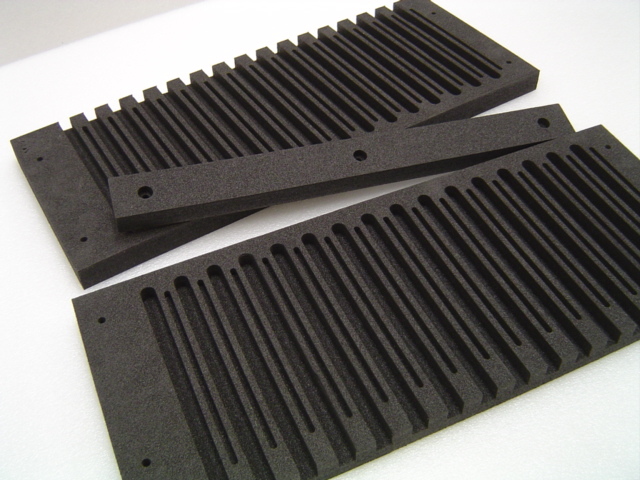 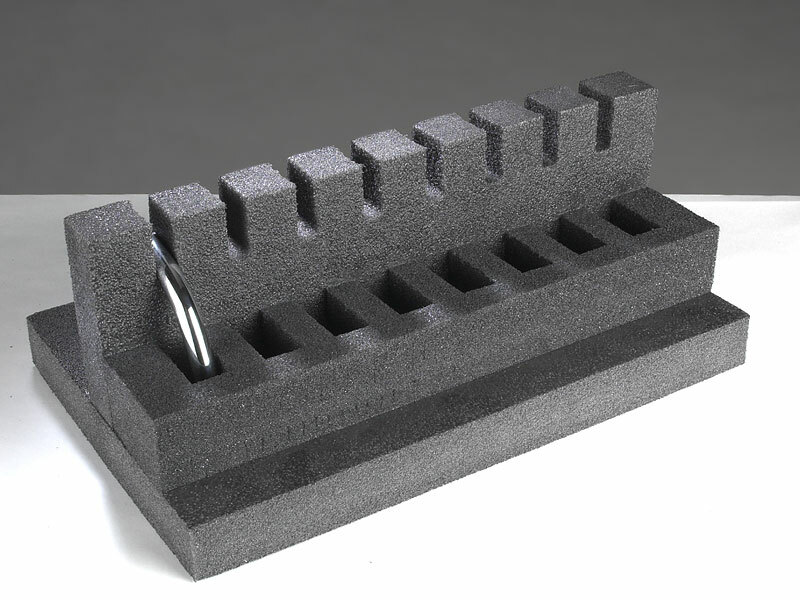 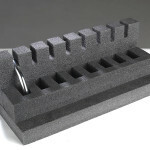 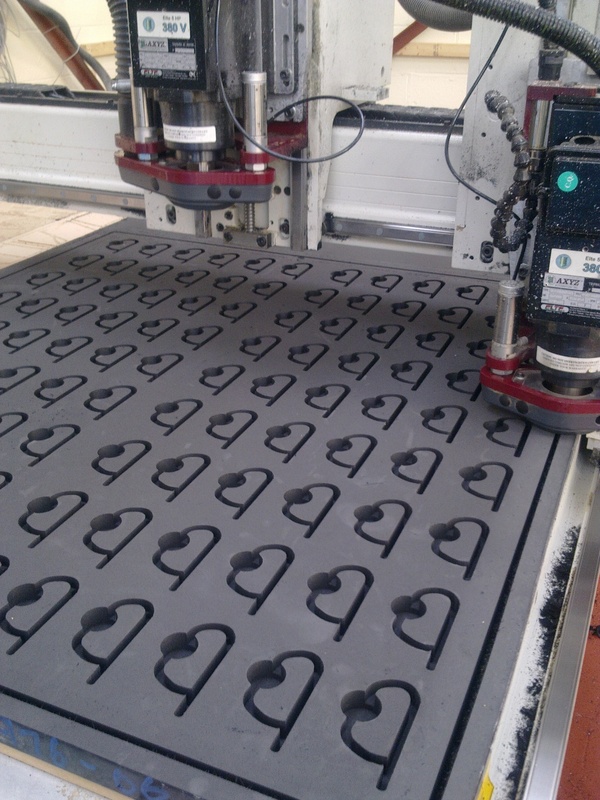 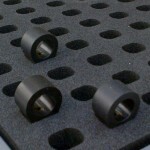 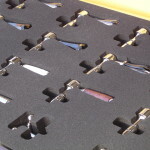 Foam and rubber inserts are used across many engineering and industrial applications. 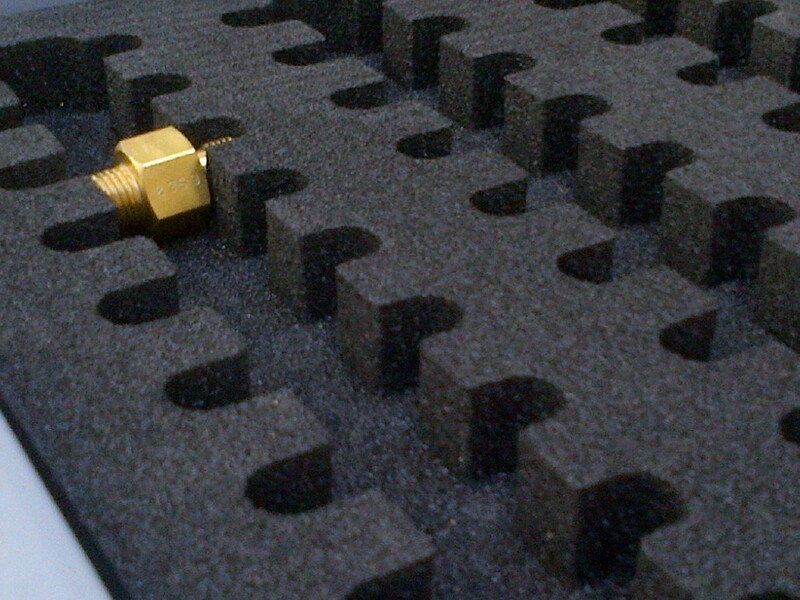 Ideal for in house transportation between various stages of your product manufacture. 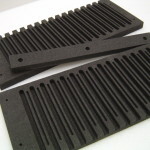 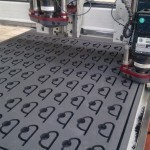 Plastazote and rubber materials are available in a wide range of densities and thicknesses which are stable, chemically inert, extremely hard warring and non abrasive. 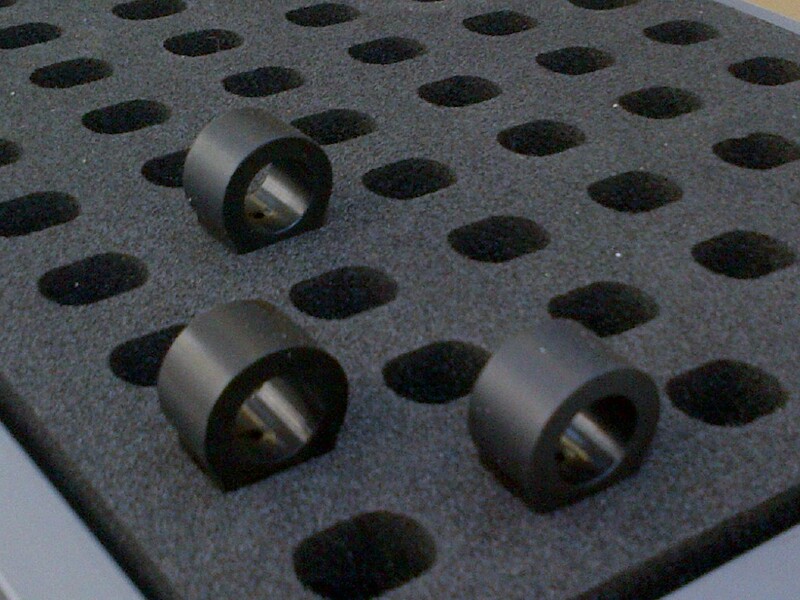 For Fast development of working samples we require a set of components or accurate drawings. 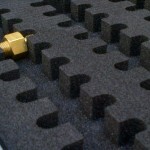 We are happy to make site visits to offer advice and show material samples.